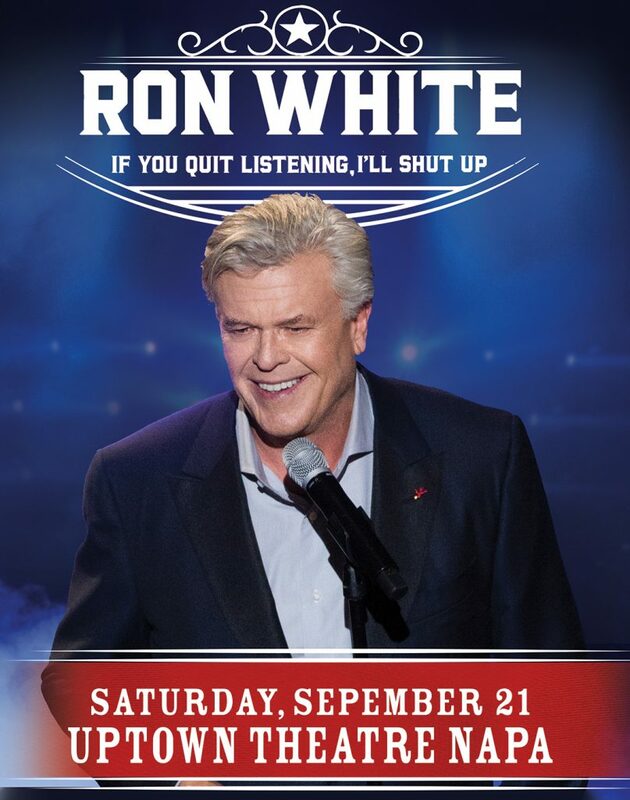 Due to Scheduling Conflicts the Ron White shows are moving to SATURDAY SEPTEMBER 21st. All tickets will be honored on the new date. In 2016, Ron White’s acting talents were showcased alongside Luke Wilson, Carla Gugino, and Imogen Poots, in music-industry veteran Cameron Crowe’s Showtime series, Roadies. White played road-tested tour manager Phil in a critically praised performance.